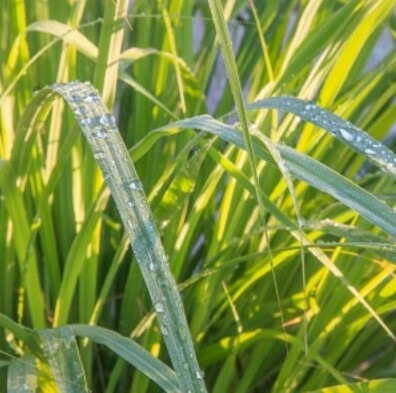 Aromatic summary: The range of organic lemongrass essential oil is extracted from the wilted leaves of lemongrass which makes it fresh and citrus in aroma. Amalgamation: The oil can be further mixed with coriander, Basil, geranium, tea tree, lavender and cedarwood. 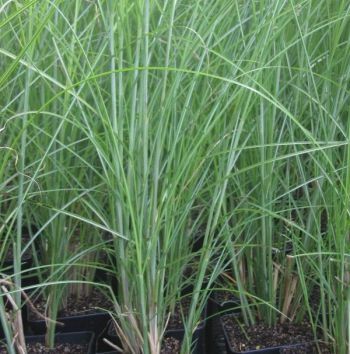 Product Description: Lemongrass has long leaves that are cut and steam-distilled to produce lemongrass essential oil. Lemongrass oil is concentrated by preserving the quality and purity. 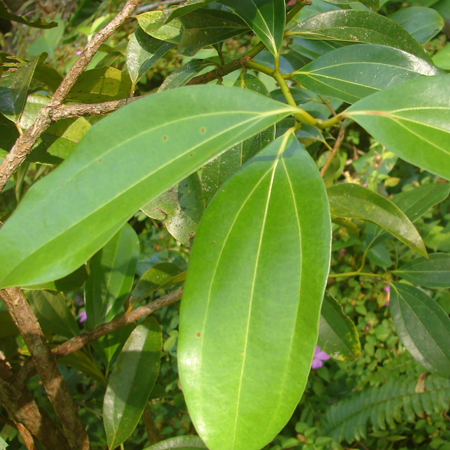 Owing to the strong aroma, it is recognized as the best remedy for aromatherapy. 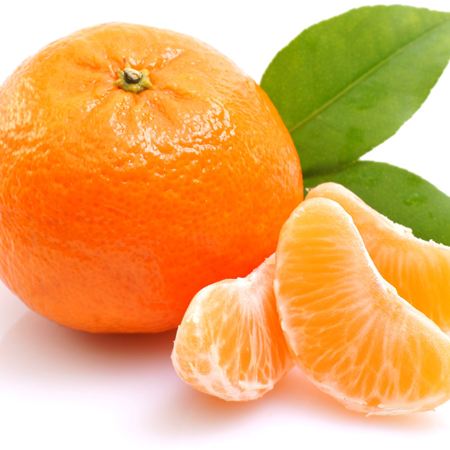 People externally use it to kill bacteria. 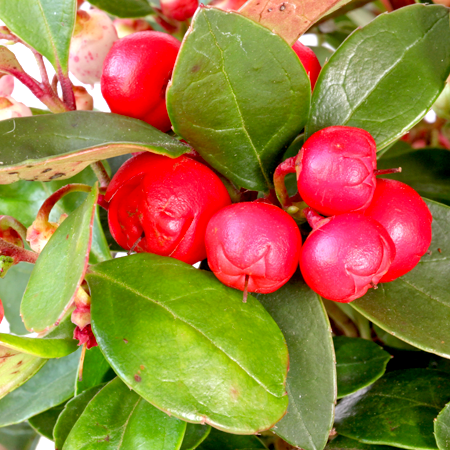 Aches reduction and helps in digestion extends the points of its benefits. 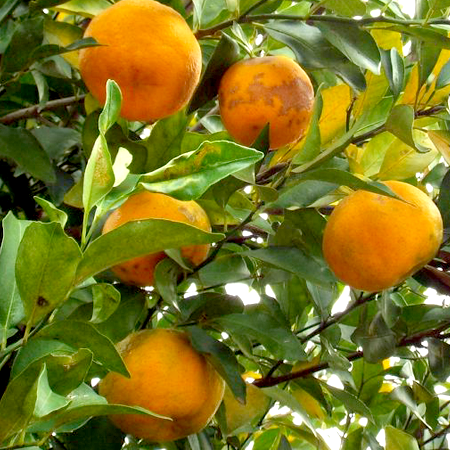 Today, the oil is broadly used for adding flavors to soups & teas. Big marketers are also using it to add fragrance to soaps, homemade deodorizers and cosmetics. 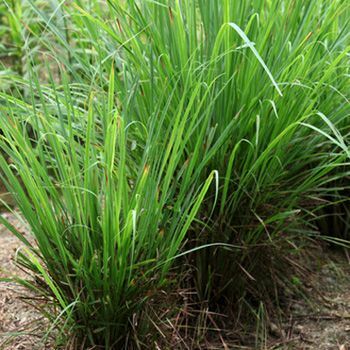 The compounds that make lemongrass essential oil an advantageous product is its insecticidal, anti-fungal, anti-inflammatory and antiseptic properties. 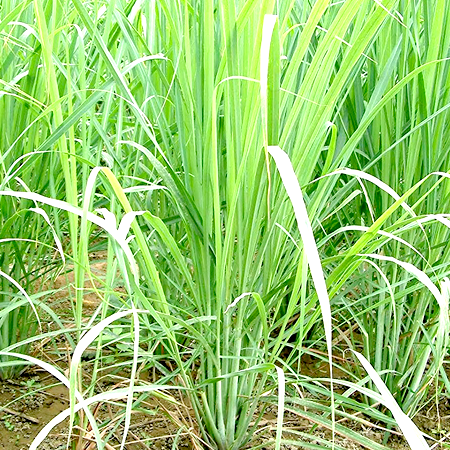 Kush Aroma Exports is considered as the reputed manufacturer and supplier of Lemongrass Essential Oil in India. Precaution: However, lemongrass essential oil is safe to use but, the topical usage of this oil may cause allergic reactions to people. So, discontinue the use of product when you recognize any skin related problem. 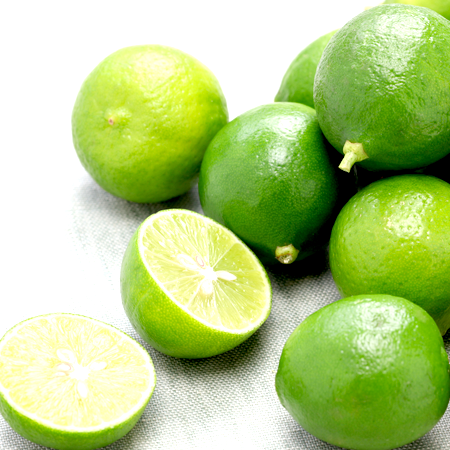 Moreover, avoid using the undiluted solution of lemongrass and keep it out of reach of children.